Follow these guidelines to safely get into the holiday spirit. As the holiday season approaches, it is the perfect time to start getting into the spirit of the season by putting up all your favorite decorations. To ensure your decorations don’t lead to disaster during the holidays, keep these holiday decorating safety tips in mind. Plan your display around the number of outlets and their location to help avoid an overloaded outlet. Only use lights that have been tested by a nationally recognized laboratory for safety. When possible, use LED lights since they run cooler, last longer, and use less energy than incandescent lights. 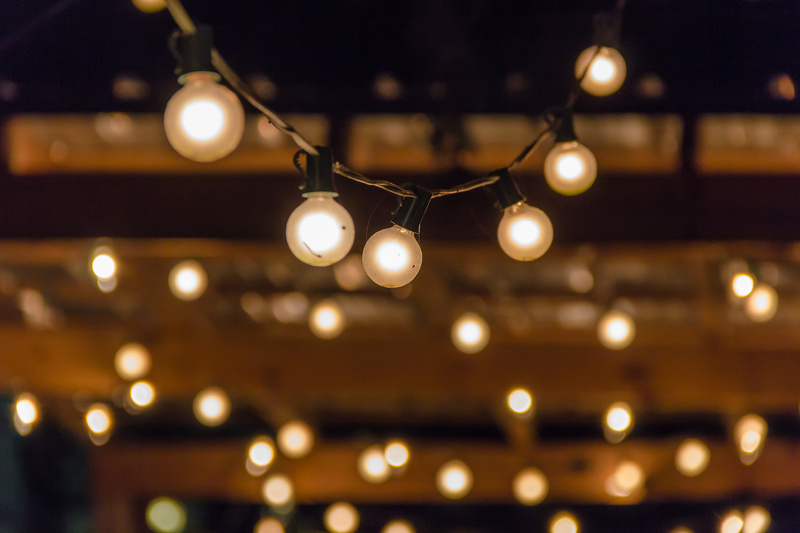 Check all decorations and lights for cracks, loose wires, or damaged sockets, since any issues can cause shock or a fire. When putting up decorations outside of your house, stay at least 10 feet away from power lines. Ensure all decorations are well-ventilated and protected from any weather conditions. Use fiberglass or wood ladders when putting up any electrical lights since metal ladders will conduct electricity. Before changing parts or replacing lights, unplug the electrical lights. Before you go to bed or leave your house, turn off all electrical decorations and lights to avoid any safety issues. Consider using battery operated candles instead of real candles to prevent a fire from starting. If you are using real candles, make sure they are a safe distance away from any flammable items. Never put candles in an area that they can easily be knocked over. Never leave lit candles unattended. Before you start putting up all of your holiday decorations, take the time to look over your homeowners insurance policy to ensure that you have the right amount of coverage in case of any unfortunate situation this season. Contact Robert J. Los Insurance Agency in Hamburg, New York for all of your home insurance needs.